A Forever Rose For Someone You Love: Check This Review! Once in a while, we all come across products that merit reviewing. 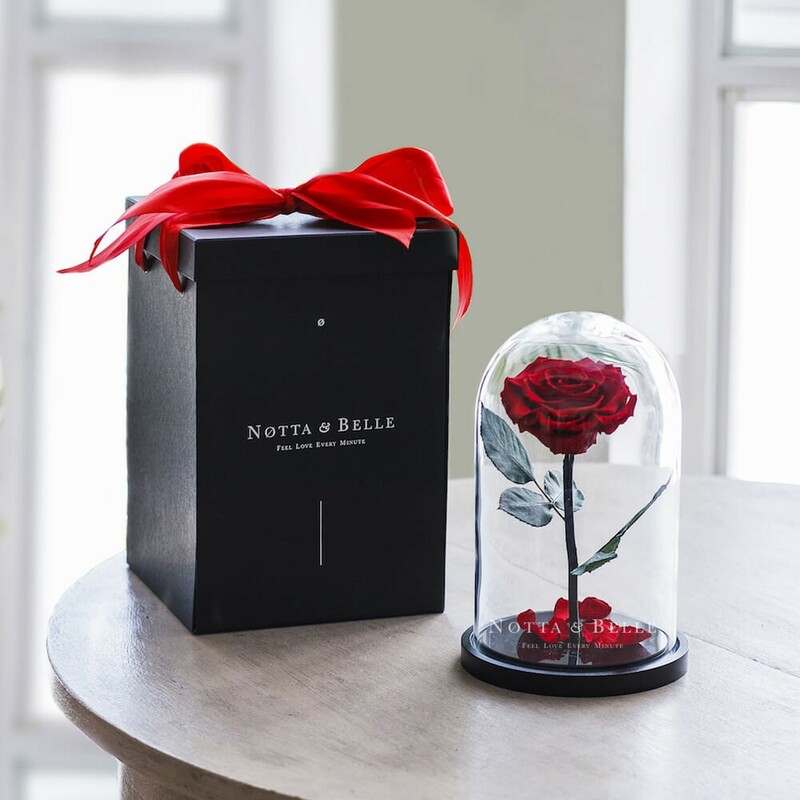 The concept of “rose in a glass dome” or forever rose was coined by a brand from Europe called Notta & Belle. The company basically offers a real rose in a glass dome, which stays fresh and in the exact condition for as many as five years. Sounds too good to be true? Yes, at least the brand says so. The roses are exclusively selected from their plantations in Ecuador and Spain. The company says that the product has no difference as that of a real rose. In fact, it has been processed and handled with hard, entirely in Europe, and no, the rose is not in vacuum. You can very much remove the glass dome and touch the rose. They have used a special form of stabilization to keep the rose in its exact condition. Your forever rose can last even longer, if you avoid sudden and extreme temperature changes, especially exposure to direct sunlight. Besides that, there is no special care needed, and you don’t need to water it. Absolutely. 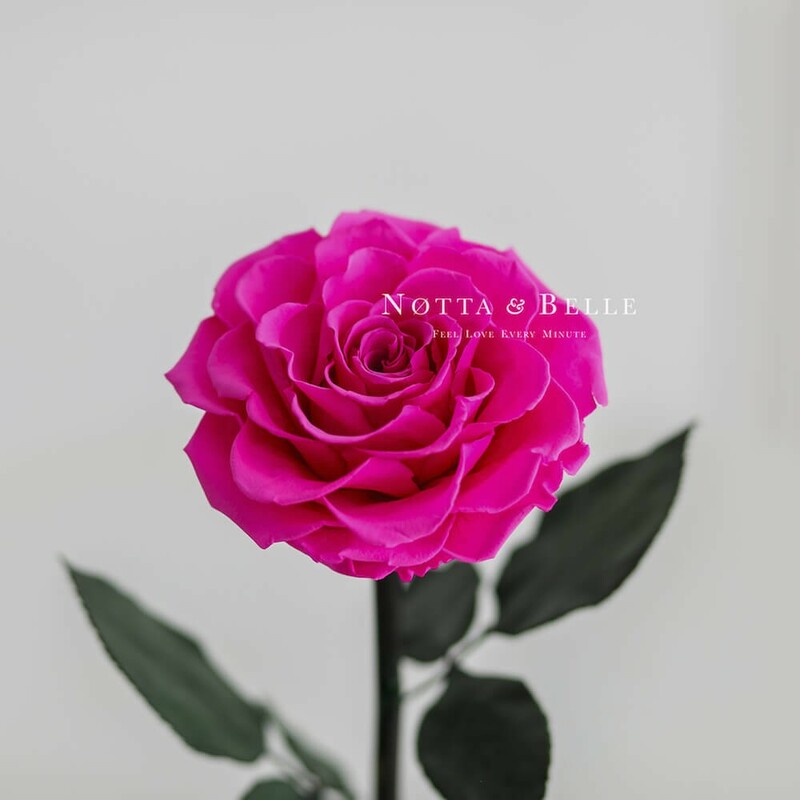 Notta & Belle offers a bunch of colors, including exclusive ones like black and blue, and you have size choices, as well. We tried touching the rose and it absolutely felt real. The company also offers the choice of getting a personalized engraving on the box if you want for an extra charge. You can also choose to try one of their luxurious gift boxes, which are equally nice to look it. It took about three days for the product to reach us here in Europe, but they assure fast delivery across all major cities. 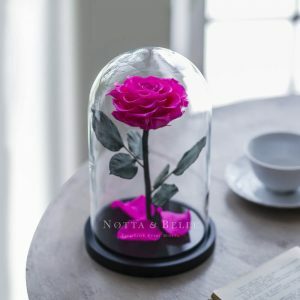 A nice, beautiful rose in a glass dome that stays the same for years is a unique concept, and we haven’t come across a brand that sells the same as Notta & Belle. Of course, the product is priced on the higher side, but this is the usual gift that you are looking for someone you love. If you like to stock unusual products in your house, this is something we recommend by all means. The color options are fabulous, and there is so much that you can do with gifting. The company also introduced teddies made of roses that you can check, as well.